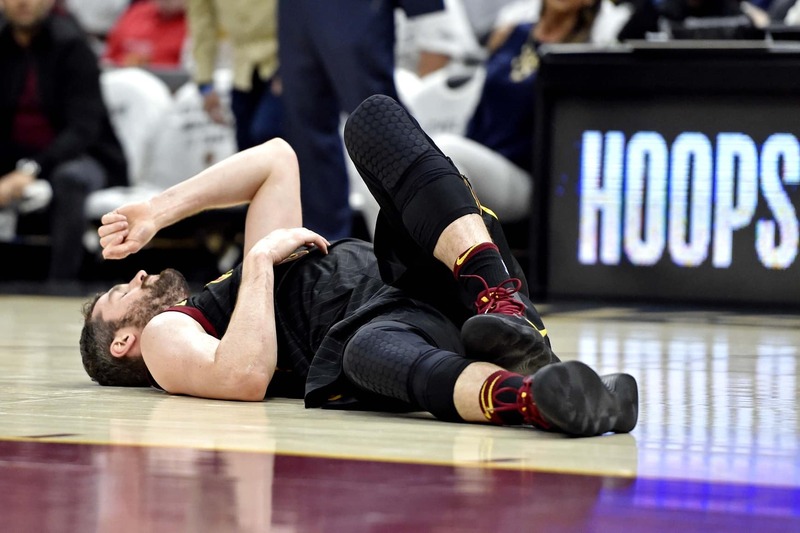 Having played only four games this season after undergoing toe surgery, Cleveland Cavaliers All-Star Kevin Love could soon be back on the hardwood. Cavs head coach Larry Drew noted Friday morning Kevin Love is a game-time decision for Cleveland’s game against the Washington Wizards. Per Coach Drew at shootaround in DC, @quese is available and might play tonight, @Goodknight11 will not play and @kevinlove is a game-time decision. This comes one day after the NBA’s trade deadline. Remember, Love was subjected to trade rumors even while he was sidelined to injury. For the downtrodden Cavaliers, getting Love back in the mix could be both the best and the worst thing for this organization. Sure they want to see how he coexists with some of the team’s young core, but tanking the remainder of the season in hopes of landing Zion Williamson seems to be a better long-term option. Cleveland enters Friday’s action against Washington boasting the third-worst record in the NBA.